I've taken long enough to update this page, lol. Hey ya'll! I'm Kenya (K.D.) 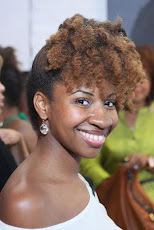 the creator and sole writer for KenyaGurl.com, a healthy hair blog. I have been playing in, curling, relaxing (not anymore! ), braiding, twisting, washing, twirling, conditioning, moisturizing, combing and brushing my hair since my mother informed me she would no longer be doing my hair...that was the beginning of my 5th grade year. That was also the beginning of my first steps in becoming a woman who truly enjoys anything and everything about hair! Thanks to my Aunt Dianne, I would visit beauty supply stores every weekend like they were going out of style. I was always trying a new product. 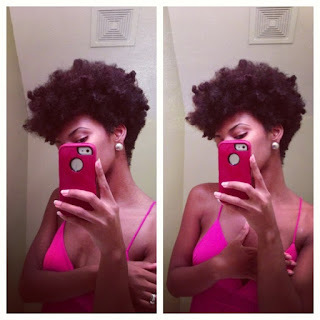 I started KenyaGurl.com in September 2008 to better track my hair growth and also inspire other women to grow their hair through simple healthy hair care practices. By the time I started the blog, I'd been on my healthy hair care adventure for a little over a year. 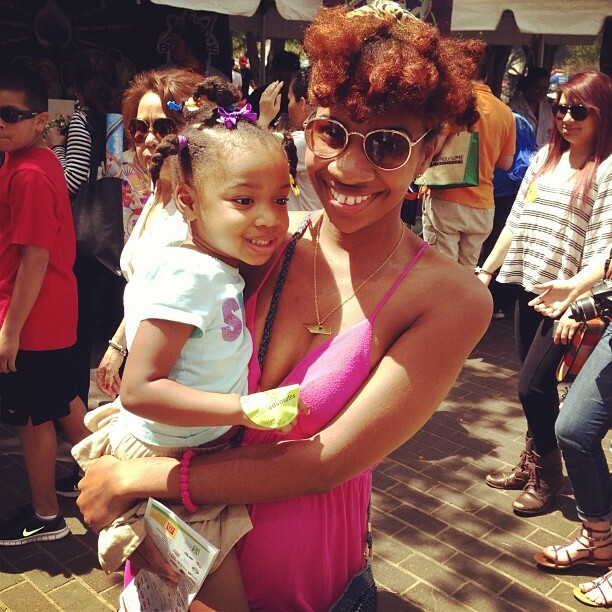 In January 2011, I big chopped at 5 months preggie & I've been natural ever since. HairGurl is simply for the woman that strives for the ultimate goal of healthy hair whether it's natural, relaxed, or texturized. We're all on this ride together!